Everyone relaxes a little differently. 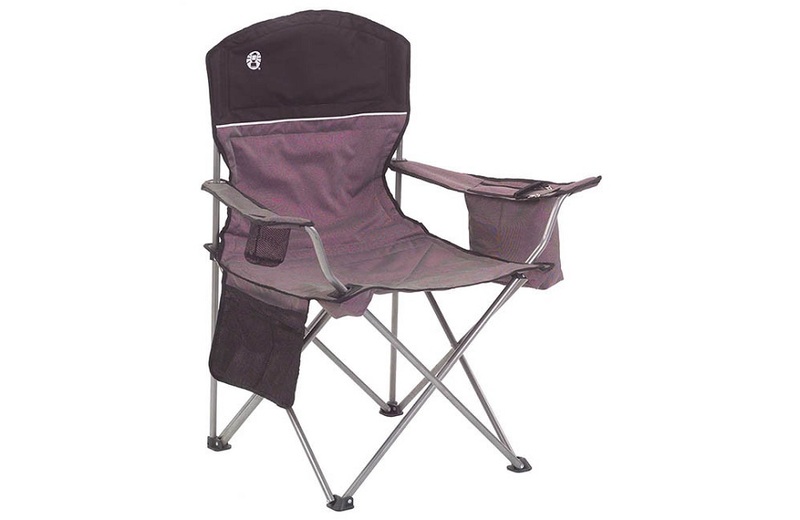 Take the Poplar family for instance, who are very serious about their relaxation and not at all something just made up to present some good camping chairs. They often argue over what kind of chair is the best when going outdoors, but they never get anywhere because they each have different goals when they go camping. 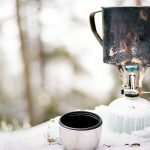 Some prefer the minimalist lifestyle of hunting or backpacking while others go in for the most luxury they can carry into the campsite. One year all seven of them made the mistake of all going camping together and sat around the fire asking each other about the chair each brought. 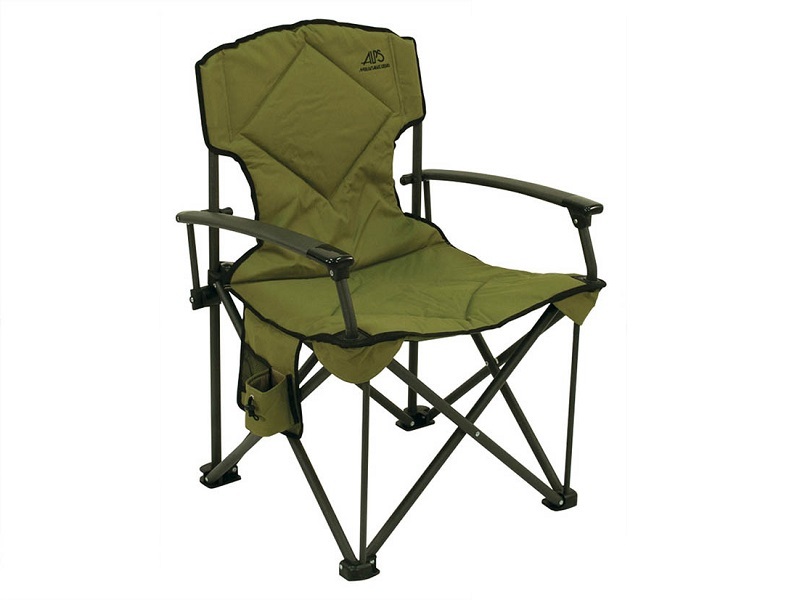 The Riverside Chair from Alps Mountaineering is about as sturdy as you can get with a 400 lb weight capacity. Now, no one calls the brother Ryan any names, but his brother’s have been overheard saying he makes generous use of that capacity. The wide seat gives him more room than he’s used to having, and with the vertical leg bar support in the legs he stopped worrying that the chair might collapse and throw him back into the dirt. His brothers, on the other hand, still have their fingers crossed. Ted likes to sit up straight and look out at the world like he owns it, and, wouldn’t you know it, he’s a smoker. 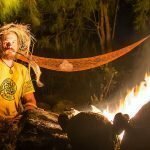 The Browning Camping Fireside chair lets him ease back into reinforced mesh and rest his arms on a solid steel frame that can hold up to 300 lbs. He says it feels “more dignified” than other chairs, but Ryan says “being brown doesn’t make it fancy.” Either way, the cigars that Ted keeps in the chair’s large beverage compartment probably help the image. 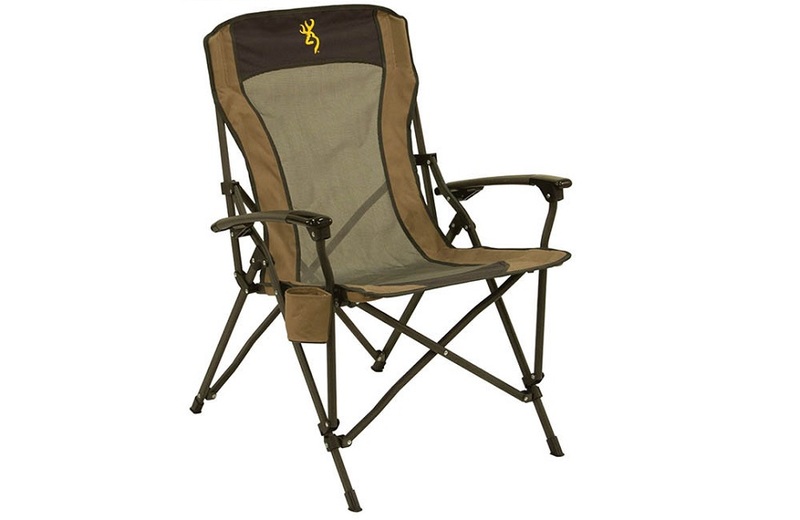 Jared didn’t take long finding a camping chair. He just wanted something to sit in and he found it. The DLX Hard Arm Chair has the benefit of being extremely simple which, Jared noted about a year after he bought it, makes it pretty easy to carry around. He has never mentioned the steel frame with 300 lb capacity or the reinforced cup holder, but he does take it to picnics, sets it up in his backyard, and once tried to take it to church but they made him put it back in his car. Gary has a weakness for imported drinks, so when he looked for a chair he was looking for a place to keep them. 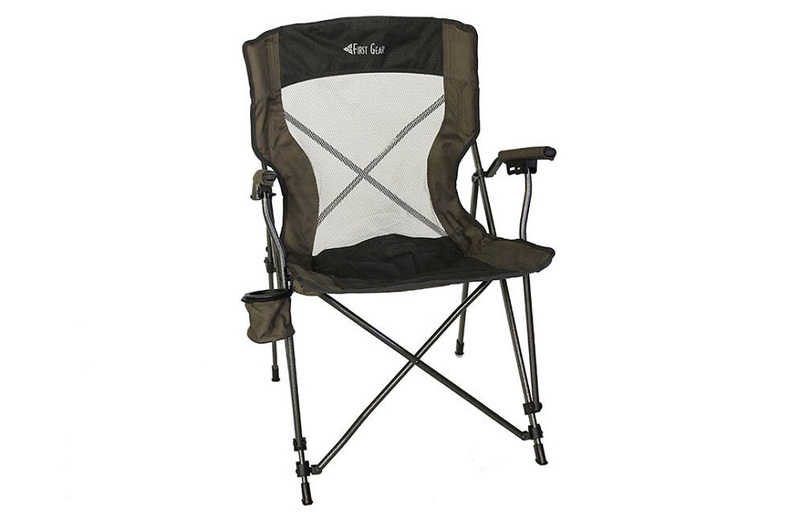 This Coleman Quad Chair (along with a steel frame, padded seat, and adjustable armrests) has a soft cooler hanging off the side where he keeps his beer of the month in ready supply. If you ask nicely and don’t make fun of the way he burps he’ll toss you a cold one, but never make fun of his chair. If it weren’t for his wife he would live in that thing. Forrest got a bit of grief when he got this chair because it looks like something you would swaddle a baby in. 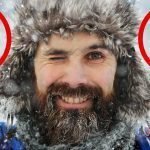 But he likes spending a few days hiking the back country and got tired of sitting on rocks and dirt, so he picked up the Big Agnes Camp Chair because it was easy to pack up and weighted under 3 lbs, then slung it around his back and lost himself in the woods. His brothers won’t touch the thing, and they’re a little skeptical of the smug smile Forrest gets on his face when he sits down, but he never complains. Must be something to it. 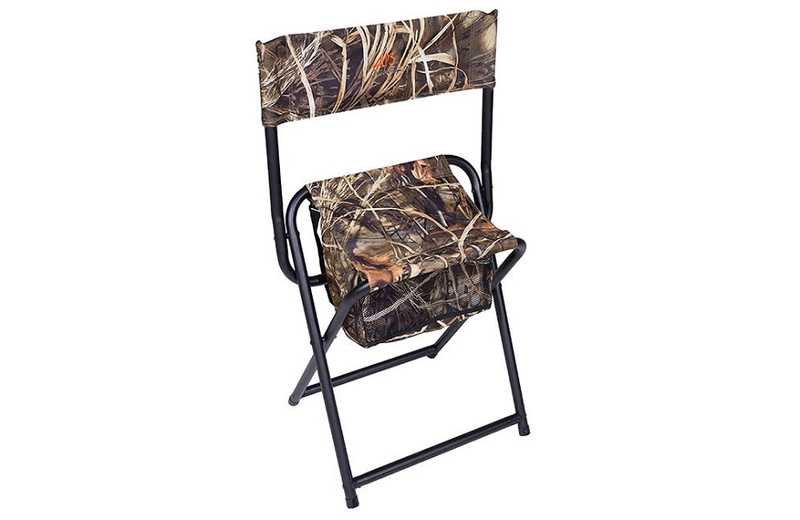 This stool was made for hunting trips, so maybe it’s a little silly of Aaron to take it on a family camping trip, but he likes to remind people what he does more than everyone else. 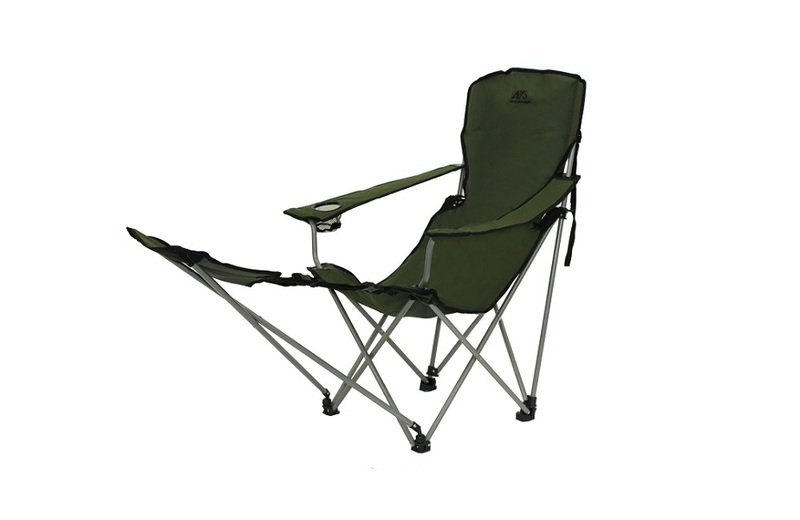 The Outdoor Z folding chair is designed to keep you leaning forward for the ideal aiming position, but it has a backrest in case you feel like lounging a bit. The real luxury item, though, is the zippered cooler attached to the bottom where he always seems to have about five bags of backup jerky. He’s also quick to point out how great it is for roasting marshmallows thanks to the hunting design. Carl doesn’t get out much, but if you point to any book lying around he’s probably read it. 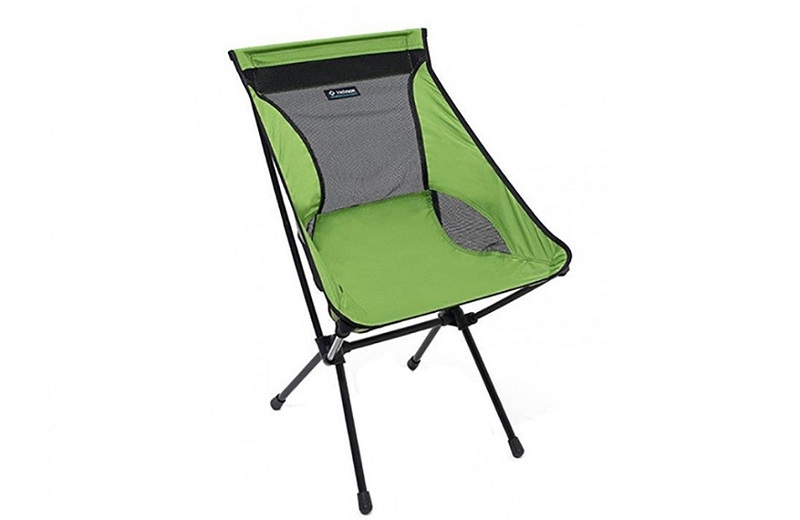 He went through a lot of reading chairs before he landed on the the Alps Mountaineering Escape folding chair which he was pretty exited about, because his new camping ice chest was too big for him to rest his feet on.. He says it’s hard to find a chair that gets the elbows right. His brothers aren’t really sure what that means, but they do agree that he looks the most relaxed lying back with with the footrest folded out and the armrests adjusted as low they’ll go.